“Newtown” is a selection of recent photographs by New York-based photographer David Rothenberg. In “Newtown", Rothenberg photographs with a scavenger’s eye many of the rapidly transforming neighborhoods within the former borders of the Newtown Township, now several distinct communities in the borough of Queens. In 16 pages, David Rothenberg captures small moments in Queens New York that are vibrant and silent at the same time. IN his photography, David is able to capture still lives, mundane objects in the street and give them a poetic visual. This book is not large, and does not attempt to tell the entire story of these streets, or it’s history. 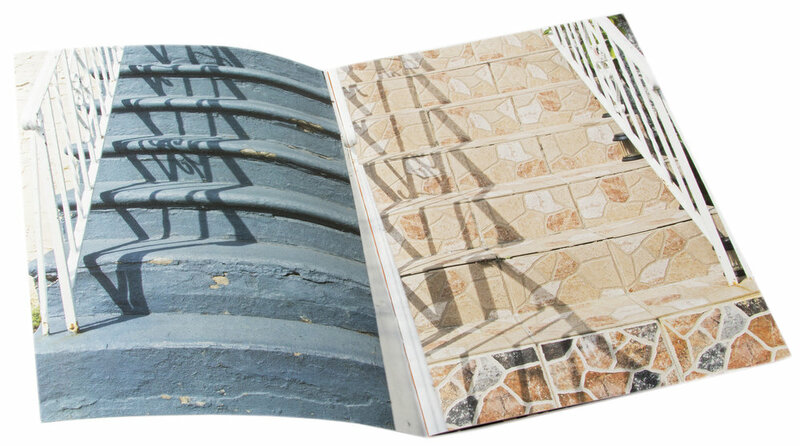 This book is a visual haiku that taps in to the poetic side of these places and objects. I think one of the books best features is the edit. Most of the book is full bleed, which creates a feeling of space within the pages. 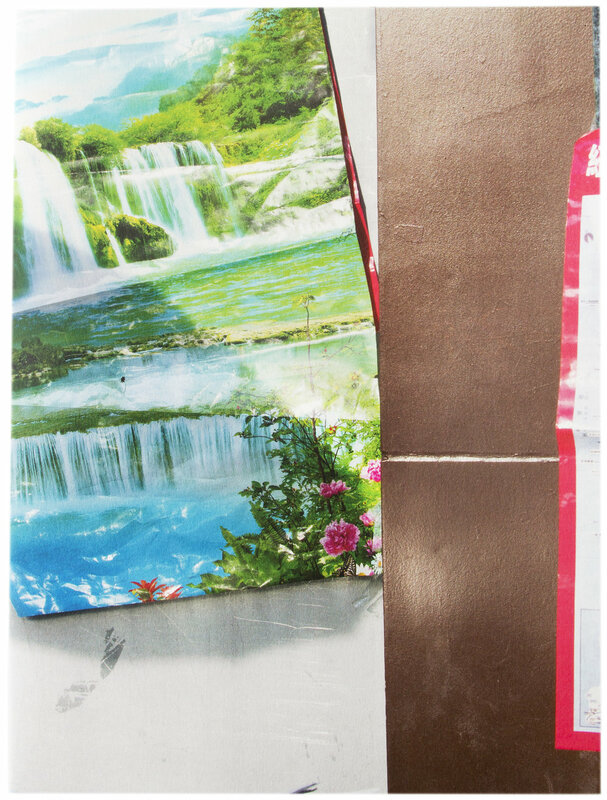 In some pages David chose to use an orange colored block page, this emphasizes the orange in the photograph and created an interesting dialogue between the photograph and the color. This orange appears twice in the book and creates a visual statement. The orange has become the color of this space David has created. I do wish the book had some text in it, or even a title page. The book starts and ends with a full bleed image, which does not necessarily give the viewer the chance to ease in to the book. I think creating this small sized book is never easy. The artist has to choose only a few images to represent his idea, creating a condense and minimal story. I feel David was able to choose images that are captivating and interesting that each spread stand by itself and allows the viewer to enjoy the details in it, but also allow a narrative to be present. I can’t say I would have opposed to a larger book, I think there is much more to see from this work and it would have been great to see more in a book format. Please consider getting a copy of this gem for only $20 – you can get a copy on the Publisher’s website here.